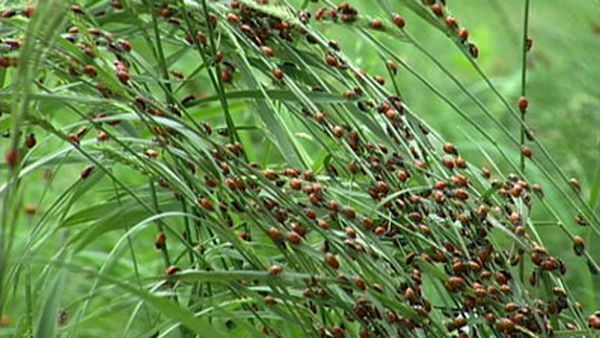 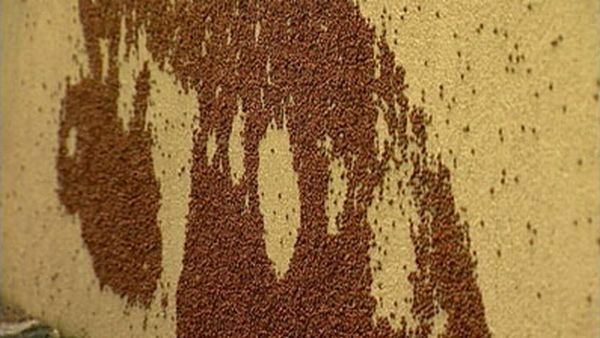 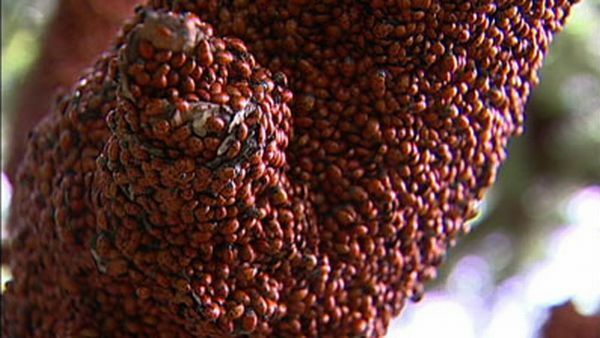 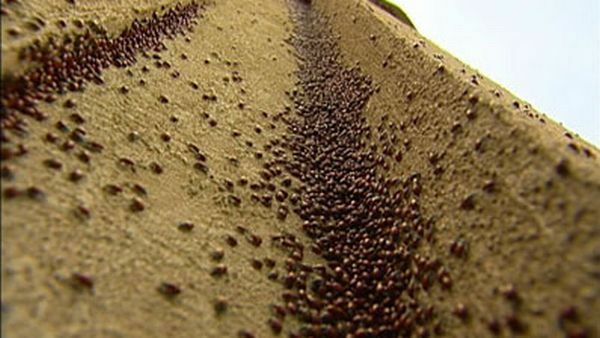 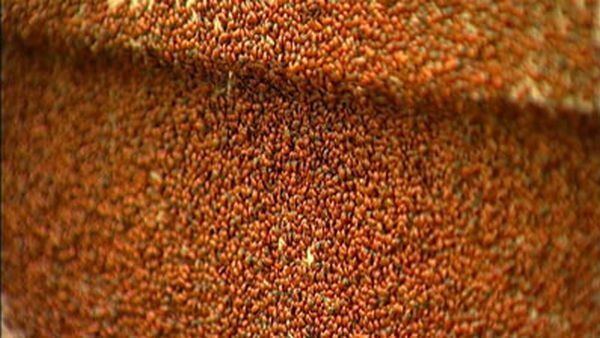 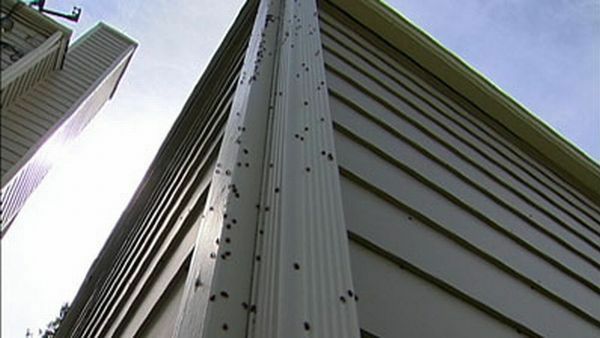 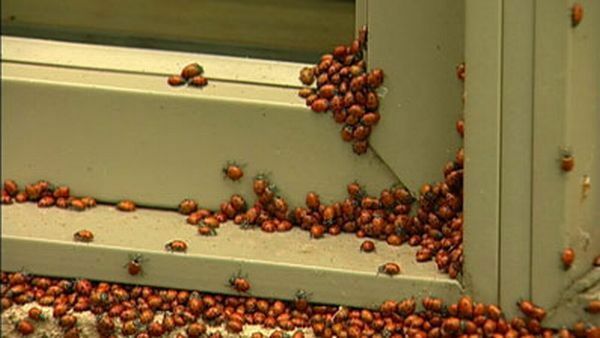 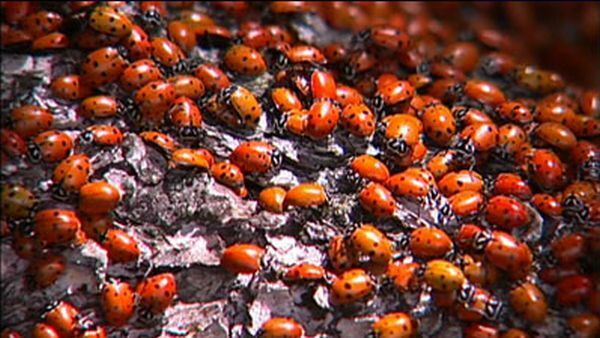 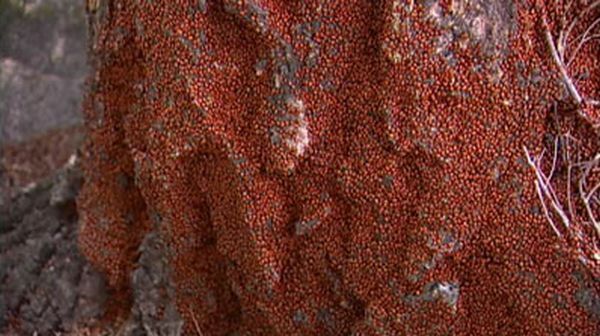 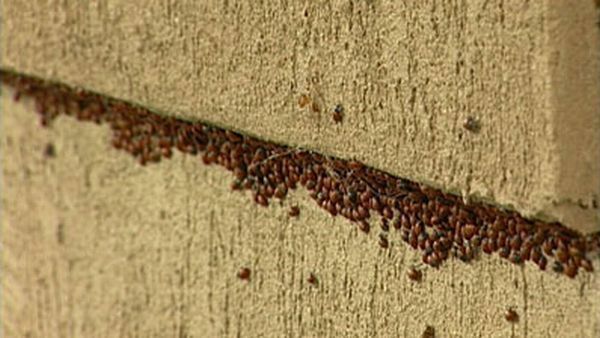 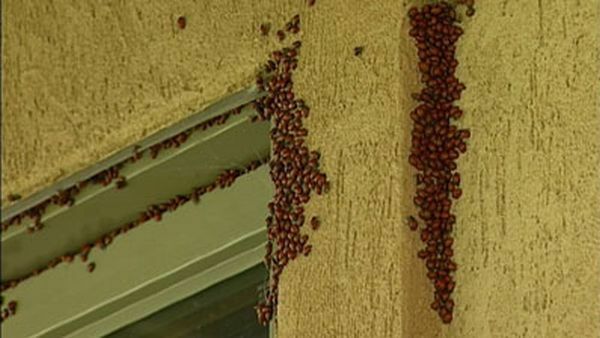 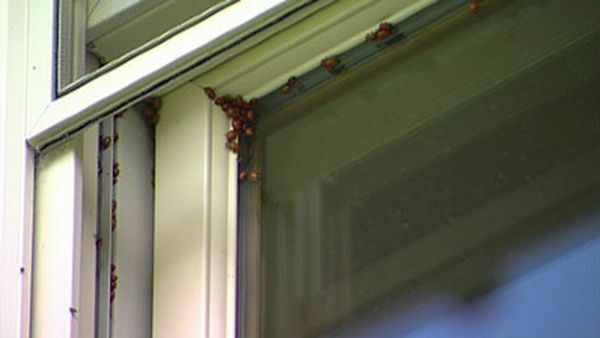 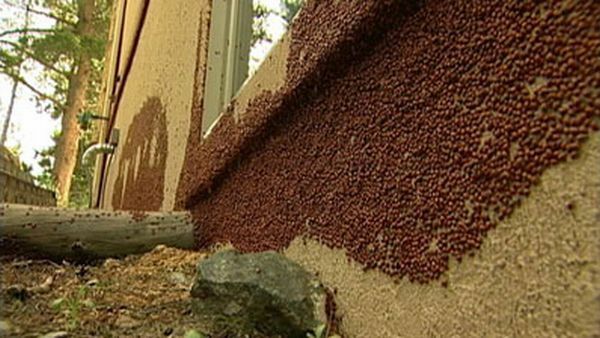 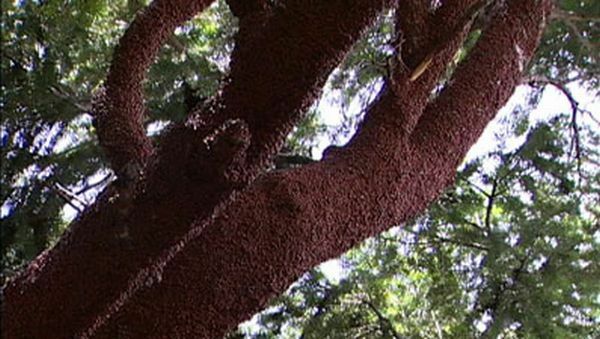 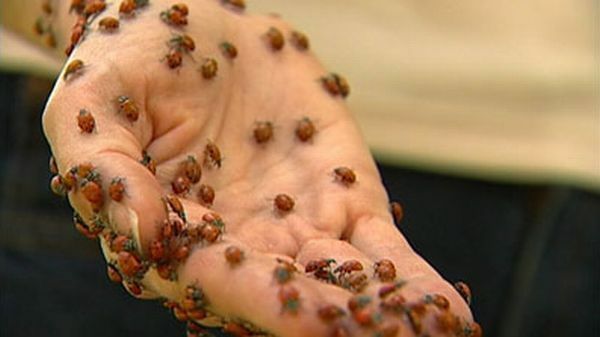 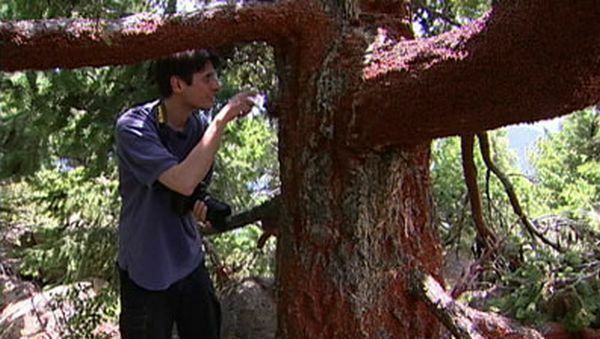 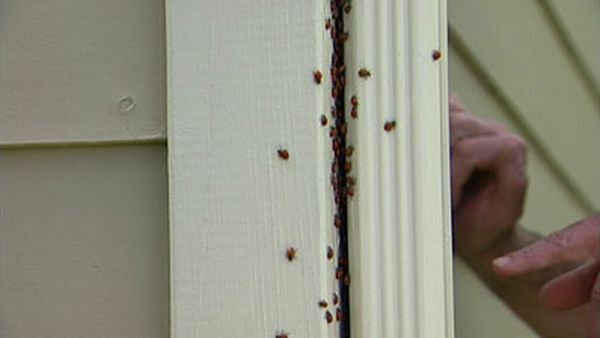 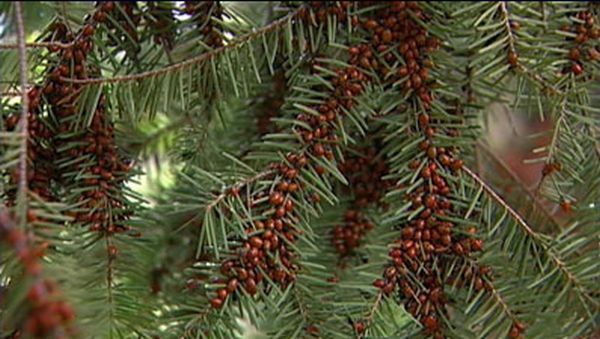 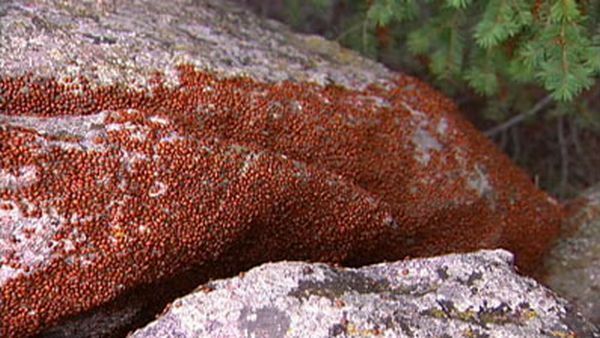 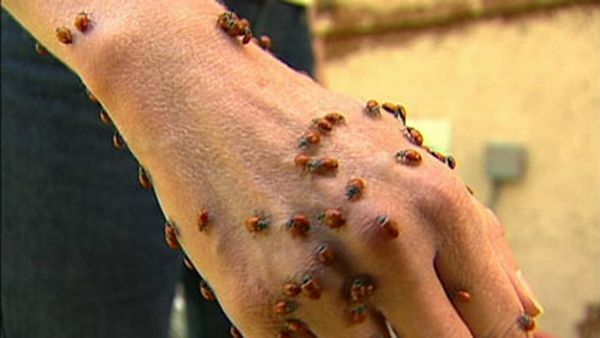 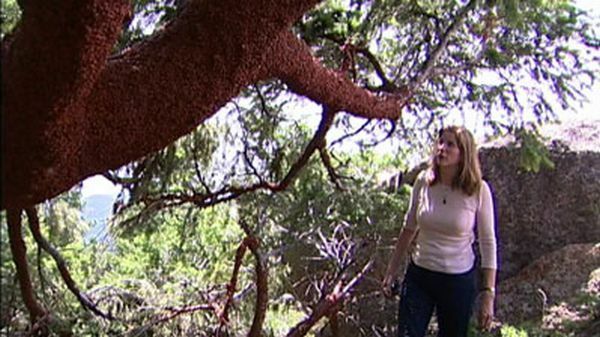 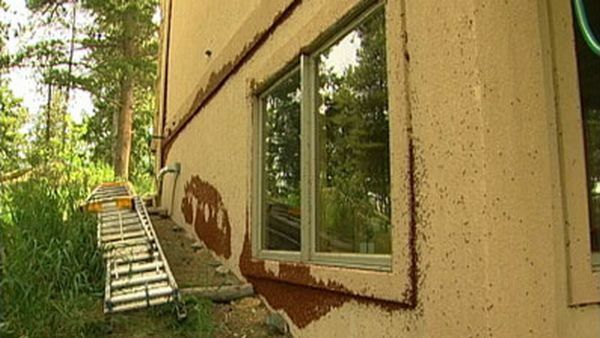 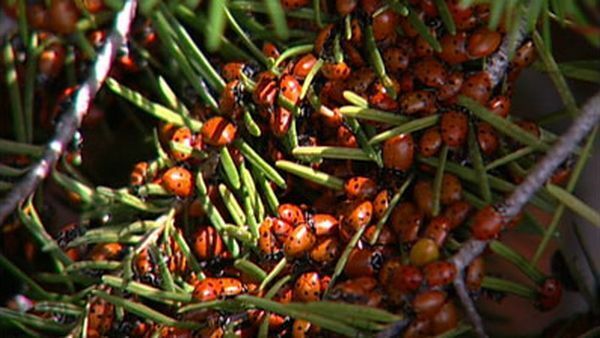 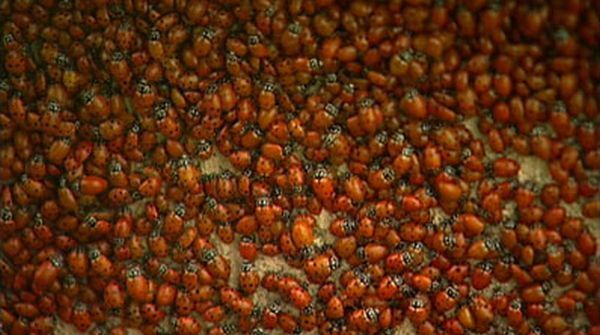 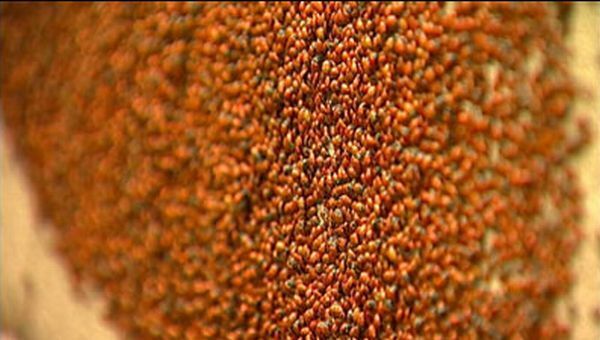 Residents of the U.S. state of Colorado face the invasion of ladybirds. 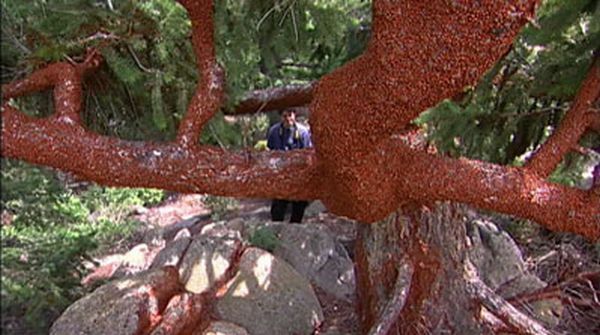 The red-black attack trees, houses and even people. 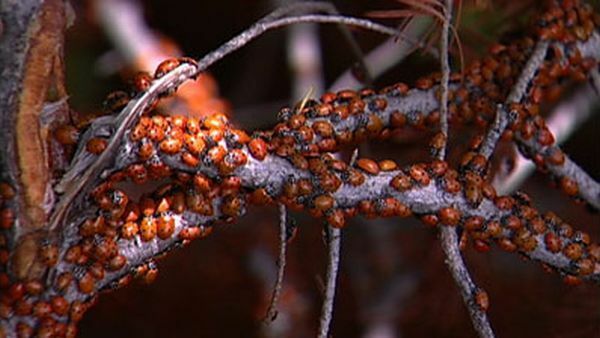 aren't they called "ladybugs" ? 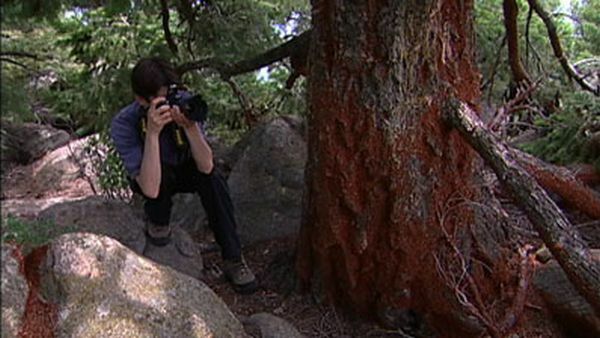 :-? 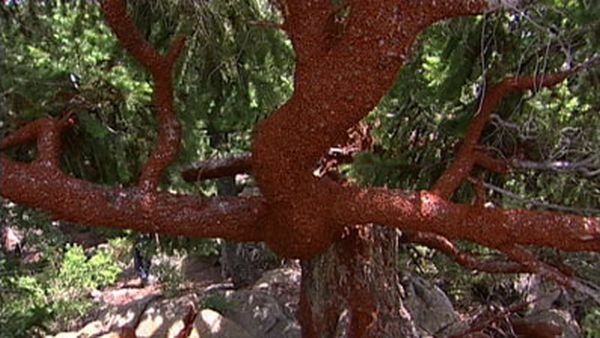 uz22i0 Youth rock band "Ranetki" says thank you for such a wonderful blog..!